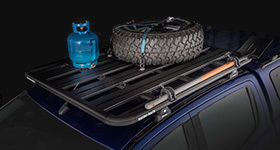 Utilising our highly regarded Vortex bars, this system offers you compatibility with a wide selection of Rhino-Rack accessories. 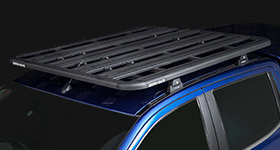 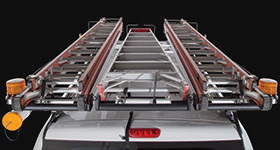 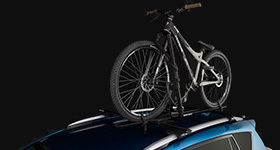 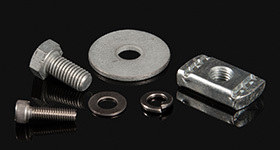 So whether you're a traveller, cyclist, surfer or tradesperson - this roof rack system has you covered. 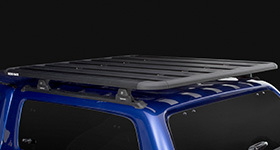 We would love to have your feedback on the Vortex RLTP Black 2 Bar Canopy Roof Rack.